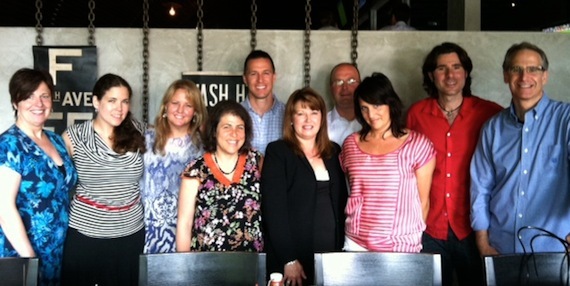 Fifth Third Bank’s Music and Entertainment Division hosted an AIMP (Association of Independent Music Publishers) power luncheon on Mon., June 11 at The Tavern restaurant in Nashville. Attendees included AIMP officers, founding members, music supervisors and Fifth Third Bank personnel. RCA Nashville artist Miranda Lambert recently surpassed one million Twitter followers, a milestone few country artists have reached. 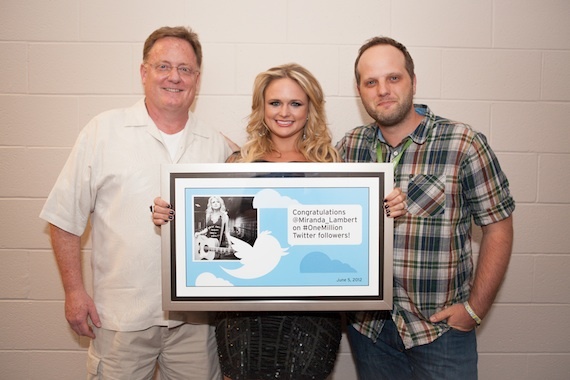 Sony Music Nashville Chairman/CEO Gary Overton (left) and Sony Music Nashville Manager of Digital Marketing Copeland Isaacson (right) presented her a plaque backstage before her show at LP Field during the CMA Music Festival Show. The Academy of Country Music welcomed singer/actress Claudia Lee to the office while she was in Los Angeles recently. Lee is best known for her past role on hit TV show Zeke and Luther on Disney XD, and currently is featured on the CW’s Hart of Dixie. 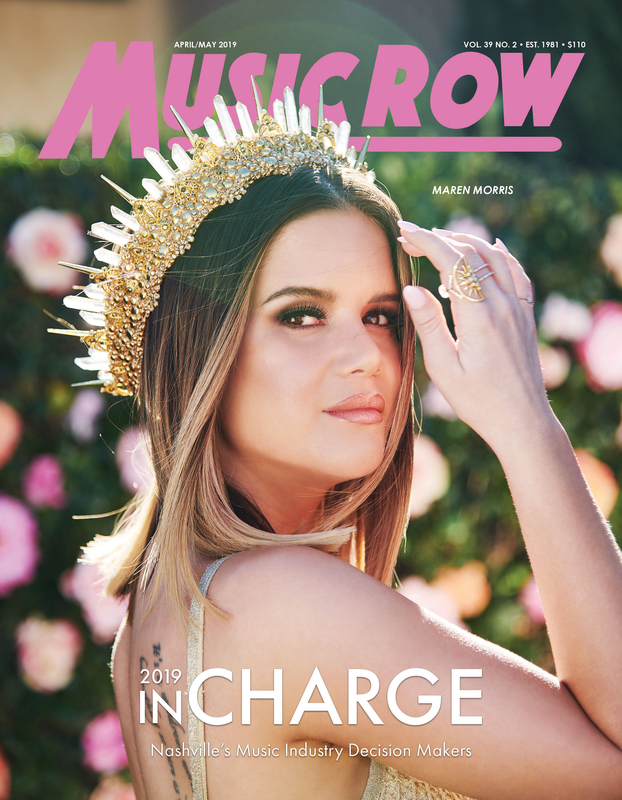 While at the Academy she performed her single “3 Leaf Clover” and signed up for professional ACM membership, as part of the Academy’s complimentary one-year membership offered to support emerging artists.